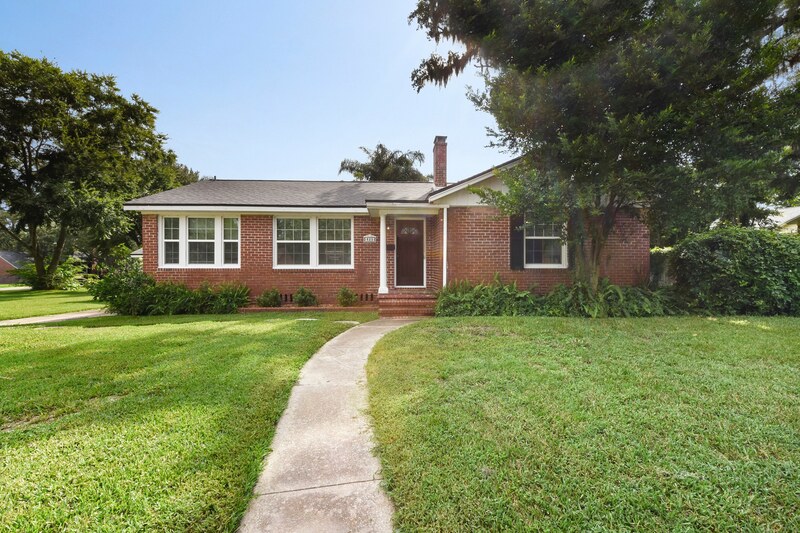 Welcome home to this large corner lot brick house in desirable South Shores! 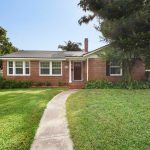 Updated and move-in ready this 3 bedroom 1.5 bath home has tons of features including an updated kitchen with open floor plan. You’ll love how this house lives with its large living spaces and dining room that open up from the kitchen with granite countertops and bar space. Updates have been made throughout including new windows, updated bathroom, roof replaced in 2013, new garage door and much more. All of this within less than a mile walk of the San Marco Square, Southbank Riverwalk, local restaurants and breweries! The central location is great for those looking for easy interstate access and a short drive to downtown Jacksonville. Be sure to see this home before it is gone! Address: 825 South Shores Rd.